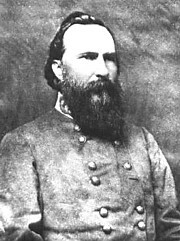 In 1863, Lt. Gen. James Longstreet was placed in command of the Confederate Department of Virginia and North Carolina. 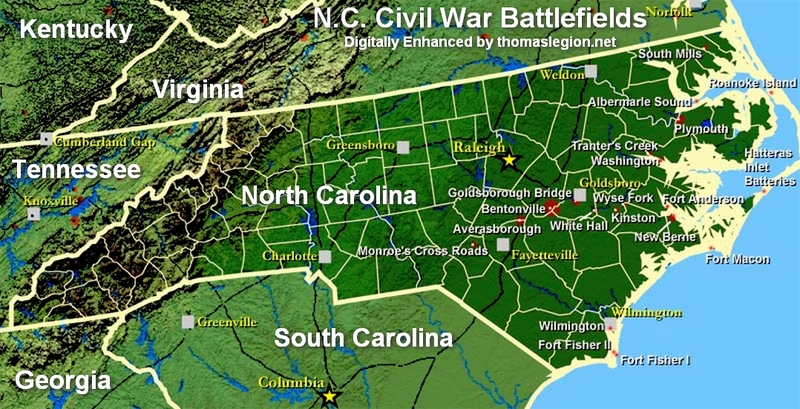 Longstreet was given four objectives: 1) protect Richmond, 2) support Robert E. Lee's Army of Northern Virginia, 3) forage and gather supplies for the Confederate armies, and 4) retake, or capture, the forts along the Virginia and North Carolina Coast. 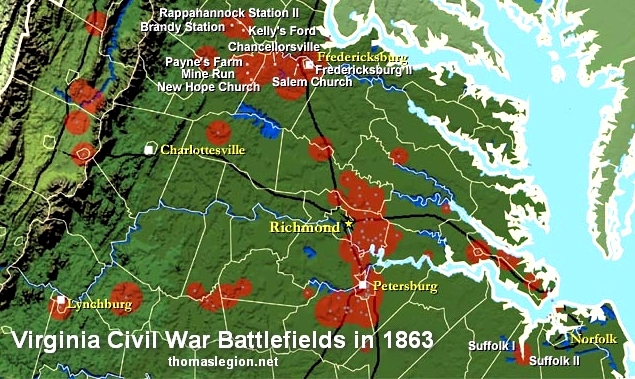 "Longstreet's Tidewater Operations," which resulted in a series of battles, was designed to accomplish said goals. Longstreet's Tidewater Operations, by D. H. Hill, Jr. The present work brings together for the first time in one volume the most reliable facts available, drawn from more than 1,000 sources and including the most recent research. The biographical entries include complete names, birthplaces, important relatives, education, vocations, publications, military grades, wartime assignments, wounds, captures, exchanges, paroles, honors, and place of death and interment. In addition to its main component, the biographies, the volume also includes a number of essays, tables, and synopses designed to clarify previously obscure matters such as the definition of grades and ranks; the difference between commissions in regular, provisional, volunteer, and militia services; the chronology of military laws and executive decisions before, during, and after the war; and the geographical breakdown of command structures. The book is illustrated with 84 new diagrams of all the insignias used throughout the war and with 129 portraits of the most important high commanders.